I don't know if all banjo players are as inherently humorous as their instrument, but Noam Pikelny assuredly is. He dropped by before his Wheeler gig and talked about his new CD Universal Favorite. Turns out it was recorded the day after his hometown team's historic World Series win last fall, and the last day of recording was the day before a momentous election. So it was recorded when hell froze over. Twice. Auspicious! 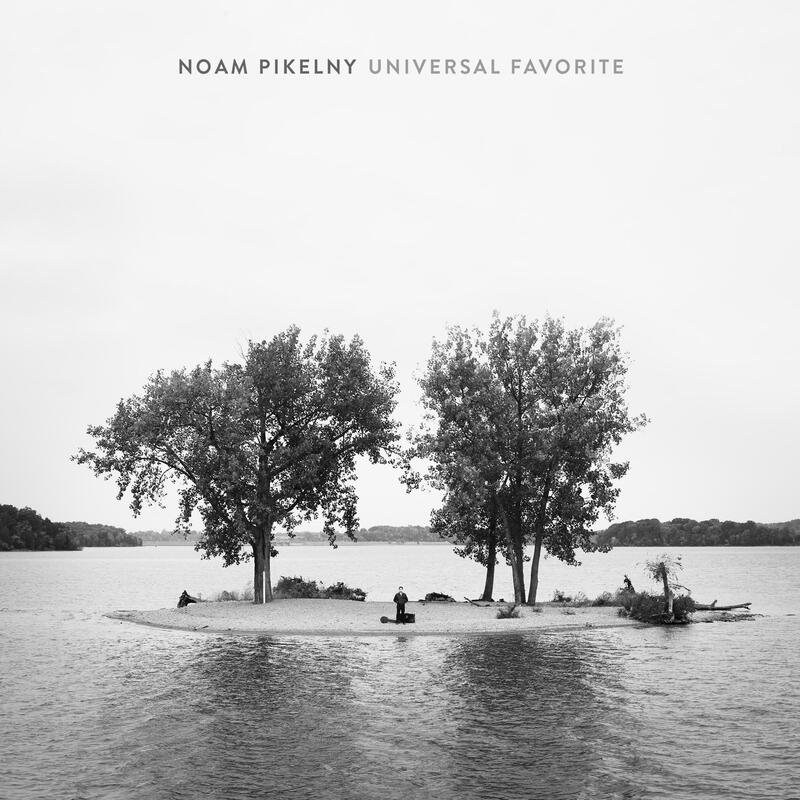 Noam PIkelny's new CD, Universal Favorite.